Wait, what?? 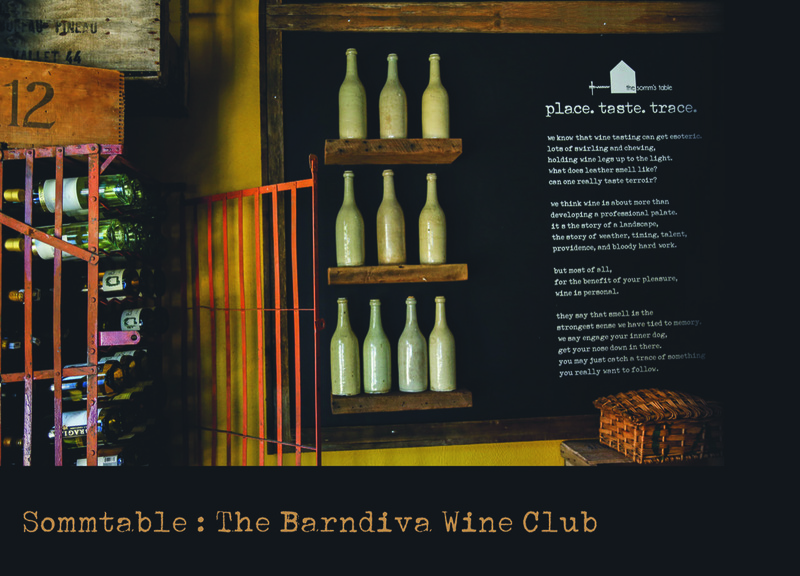 Another wine club from wine country? SommTable pulls from a decade of experience in the heart of wine country, where we have perfected a deep shelf understanding of food and the wine you want to drink with it. Ok, I’ll bite! What does it cost and what do I get for it? Four bottles per quarter for $375, or annually for $1,500, plus tax & shipping. California is easy, but we will get them to you anywhere in the continental US if you call us. The wines ship on the 5th day of the second month of the quarter. If you live or work near Healdsburg pick up your shipments on the 5th for a warm welcome + a special glass at the actual Somm's Table.